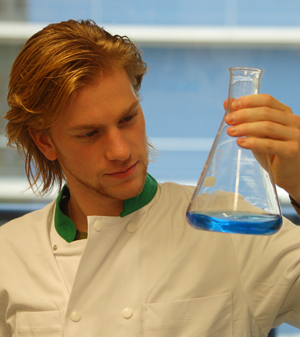 There are frequent opportunities for students to do research projects or traineeships within the LUMC Center for Proteomics and Metabolomics. Students with a strong general background in the natural sciences and pursuing an education or career in biomedical sciences, molecular biology, analytical chemistry, bioinformatics or physics are particularly encouraged to contact us. A list of former student projects can be found here. For more information and enquiries regarding opportunities on our research projects or traineeships please contact Dr. Manfred Wuhrer.